I grew up in the Spokane Valley and now live in Loon Lake, Stevens County, where I have the pleasure to live by 3 beautiful lakes, Loon Lake. Deer Lake & Waitts Lake. 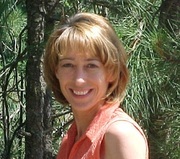 I specialize in lake properties, residential and land in Spokane, Spokane Valley & Stevens County. I have been an accountant/bookkeeper and Realtor. I fell in love with Real Estate because of the different people I have had the pleasure to meet and assist through the years with a diverse array of properties. 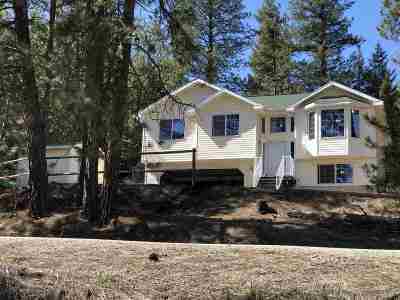 Whether finding that special home or lake cabin for my buyers, helping the excited first time home buyer and giving them their first house keys. or someone who wants to sell their home and needs a Broker to do a professional job and will take the stress off of them. It’s been a joy to be able to go through the process with each and every one of them, and I would like to do the same for you. The process can be complex, from home inspections, well & septic inspections to financing, along with the other myriad of items that come up. It’s my job to give you a smooth buying or selling experience and communicate & assist you with these. I cross my t’s and dot my i’s when it comes to the details of the contracts involved then following through to closing. I look forward for the opportunity to work for you on your buying and selling needs.